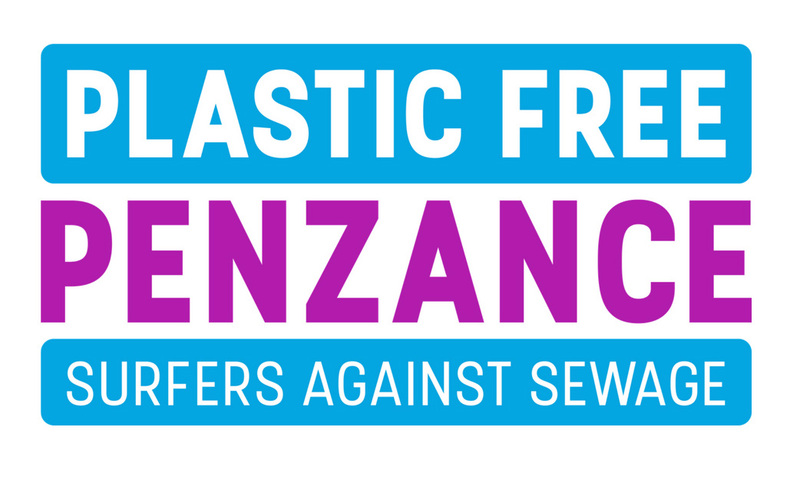 While Penzance and West Penwith has art galleries, restaurants, museums, rich human history and culture galore, its chief appeal must surely lie in the glories of its landscape and incomparable coast. All four seasons present their own special charms: spring, when the days lengthen, the gorse is ablaze and the daffodils nod; summer, when the sea calms and Cornwall welcomes holiday makers from all over the world; autumn, often mellow with blue skies and burnished bracken; and winter when the gales frequently roar, sending salt spray far inland and onlookers gather to watch the fury of the sea. A variety of independent outdoor activity providers will help you get the most out of the natural wonders of this part of the world, as well as sharing with you our unique history and prehistory. 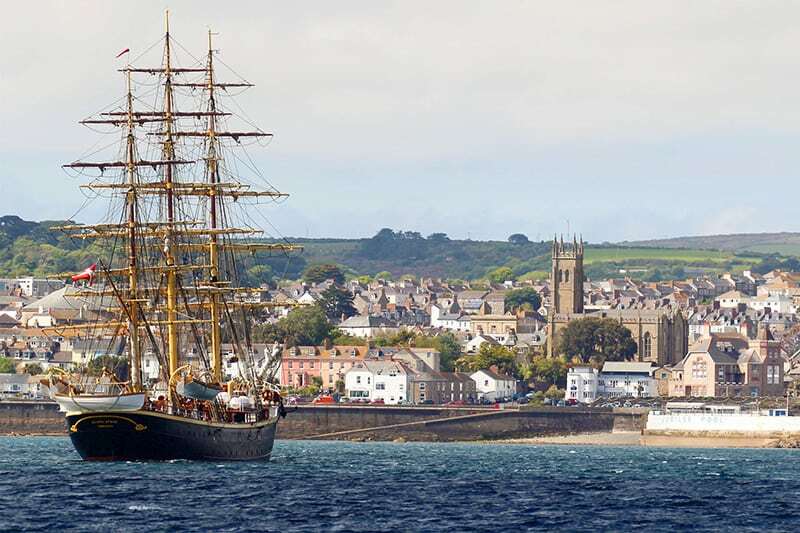 Whether you want a guided tour of Penwith’s prehistoric sites, a wildlife watching sailing trip to encounter seals and dolphins, a surfing or stand up paddle board lesson, or a shared walk around Penzance to delve into its history as a port and market town, there are lots of activities for you to choose from. Category A (6-9 miles/ 11-16 km per day) – more time to enjoy the views and to spend time exploring the towns and villages. Discover Cornwall’s extraordinary wildlife and heritage walking with one of Cornwall’s leading naturalists and heritage experts. With Explore in Cornwall, you’ll experience the iconic wildlife, ancient landscapes and hidden wonders you won’t find in the guide books and discover Poldark’s wild side. We operate all year round and across Cornwall. Spend time discovering the prolific wildlife and heritage of Cornwall, guided by a qualified Mountain Leader. 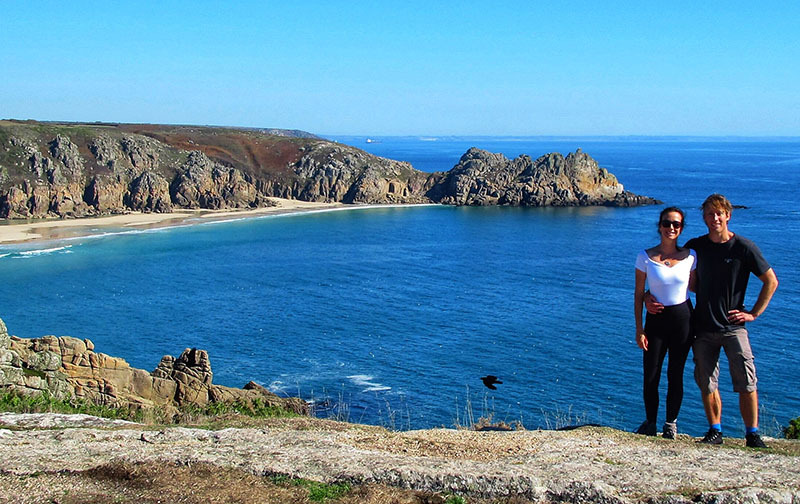 Walk breathtaking cliff top coastal paths, discover secret coves, trek into secluded valleys and explore the wild moors. Choose to join a selection of carefully researched walks that we offer, half or whole days in length, or have your own tailor made day and a wildlife or heritage experience that leaves lasting memories. Develop your own outdoor skills and navigation techniques by booking some training. Discover the real stories and locations behind Poldark’s Cornwall and the iconic mining history. We stroll along the front, up our famous Chapel St and finish at the top of town. 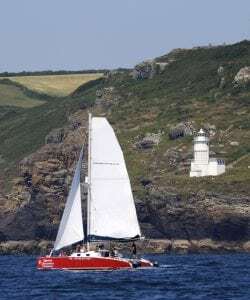 Come on a trip of a lifetime round the coast of beautiful West Cornwall aboard our sailing catamaran Shearwater II. 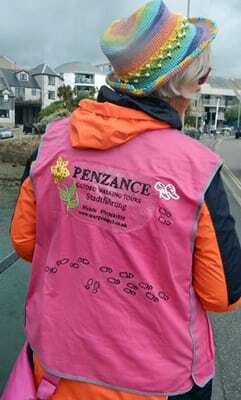 Marine Discovery Penzance operate the only genuinely environmentally friendly wildlife watching trips in the South West. Your voyage will take you amongst the granite cliffs and coves and turquoise waters of the Land’s End peninsula in search of the wonderful marine wildlife which can be found here – this could include diving gannets, pods of dolphins swimming alongside the boat, shy little porpoises, curious grey seals and awe-inspiring basking sharks. We’ll also take in famous landmarks such as the fabled St Michael’s Mount and the unique Minack Theatre.